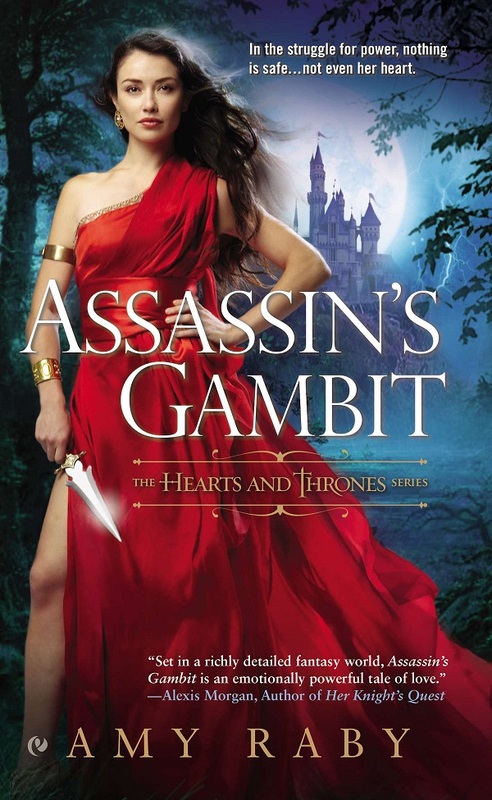 This past week, Assassin’s Gambit was reviewed by Dear Author! I am thrilled with this since Dear Author is a high-profile site with a lot of readers, and the review was long, positive, and thoughtful. Here it is. Also, I found the list of Fantasy Romance novels on Goodreads, so that I could add my own books to it, and discovered that the list is pretty much all paranormals (e.g., vampire & werewolf novels). There wasn’t a fantasy novel to be found. So I created a new list called Epic Fantasy Romance and made it clear in the description that it’s only for novels set in a fantasy world (not novels set on Earth). I’d like to get the list populated with all epic fantasy romances, not just my own. Here is the list if you’d like to contribute to it. And if you want to vote for Assassin’s Gambit, I won’t complain. I did a guest blog for Tote Bags ‘n’ Blogs, about Writing the Flawed Hero. And here is a nice review from Little Bookish. Also, I have another giveaway active on Goodreads! It’s open to the U.S., Canada, Australia, and the UK. Enter here. 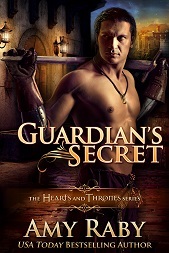 This entry was posted in Assassin's Gambit, Books, Fantasy and tagged Assassin's Gambit, dear author, promo roundup, reviews. Bookmark the permalink. Nice blog on the flawed hero, Amy. I love my heroes to be imperfect too–tormented, even better! And thanks for starting the Goodreads fantasy romance list. Fantasy romance is my favorite and I’ve had trouble separating the fantasy from the paranormal, so this is perfect!